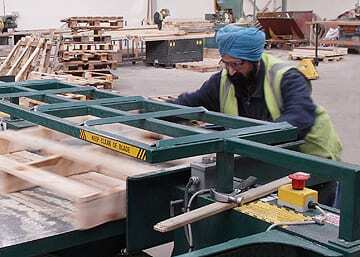 Our state-of-the-art wood recycling facility in the centre of England is probably the largest disassembling and component recovery facility in the UK and one of the most advanced in Europe. 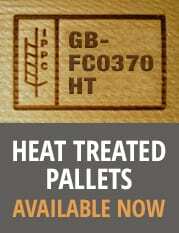 From here, every month more than 100,000 pallets leave to start a new life with savings of 30-60% on pallet costs and great environmental benefits, we can’t understand why anyone would buy new. New life pallets produced by people who care. 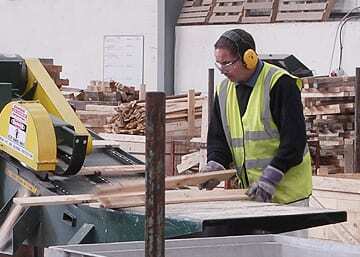 Giffords have invested substantial amounts of money in their quest to give every scrap pallet a new life. 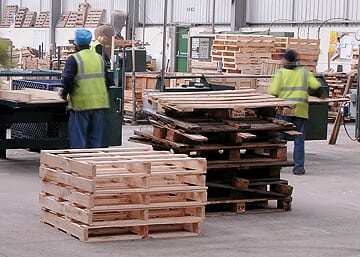 This is done by stripping pallets using one of our many four way and two way stripping machines, re-using the undamaged components to produce bespoke pallets to meet our customers individual requirements. Giffords guarantee a cost saving of at least 30 – 60 % without impinging on quality.